Having your surprise engagement documented in one of USA's most romantic cities, is a sure fire way to impress your soon to be bride. 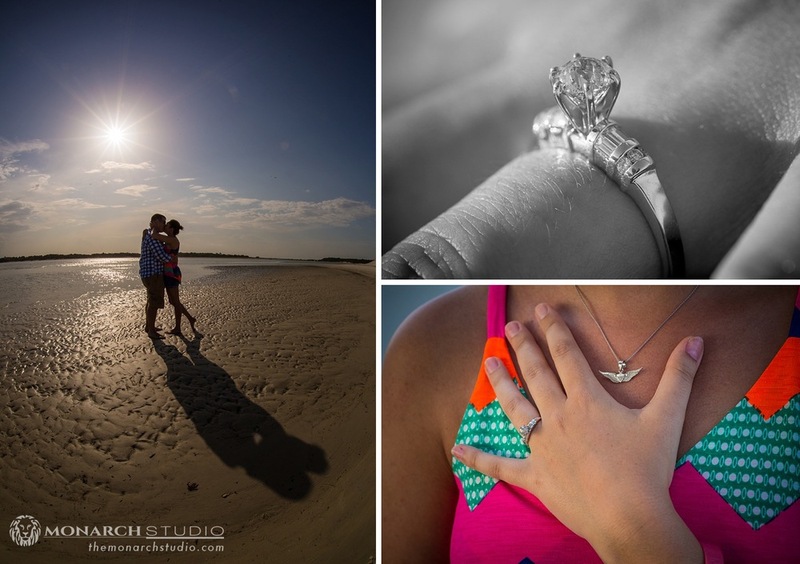 Contact Monarch Studio today to have us photograph your engagement. 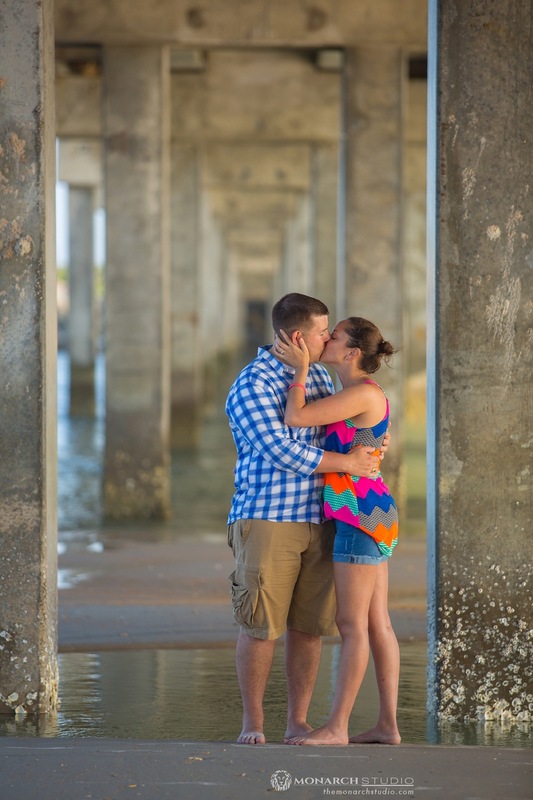 It's a great way to have a mini photo session after popping the big question. 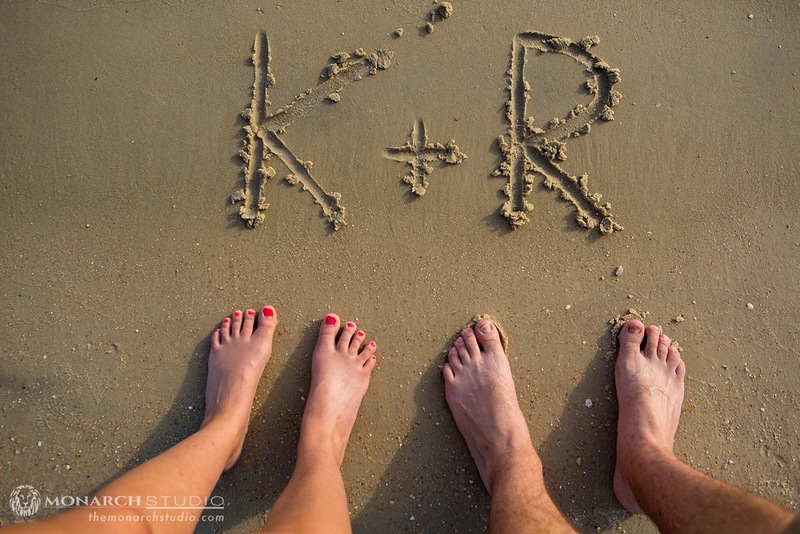 These photos are perfect for an announcement to family and friends both in print and on social media.